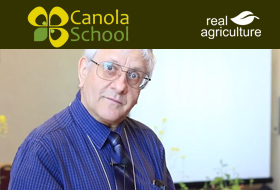 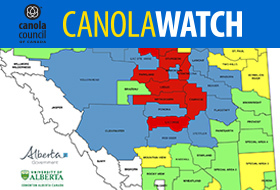 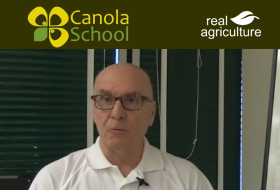 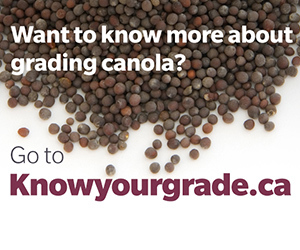 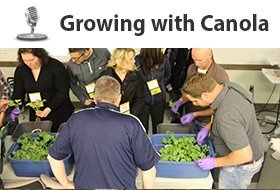 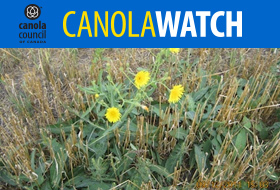 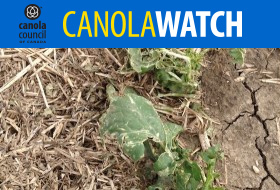 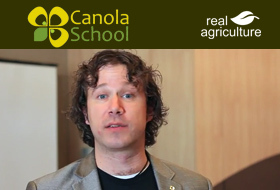 Canola Council of Canada agronomy specialists talk fall soil sampling — timing and techniques — with host Jay Whetter. 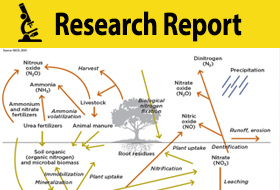 Dan Orchard and John Heard discuss the problem of mining soil phosphorous, and how to ensure you maintain adequate levels. 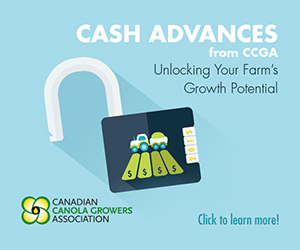 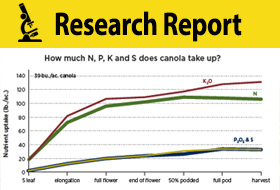 Improved nitrogen use efficiency could provide a significant economic gain, given that nitrogen is one of canola growers’ single biggest input costs. 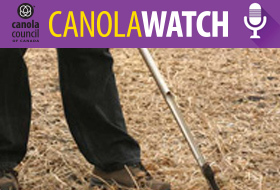 Phosphate applied in the seed row at rates of 15 to 20 lb./ac. 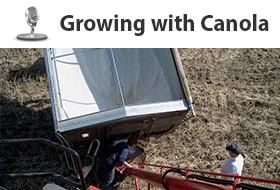 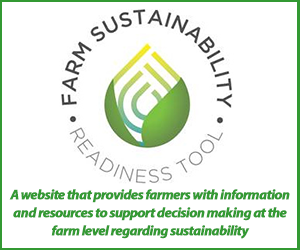 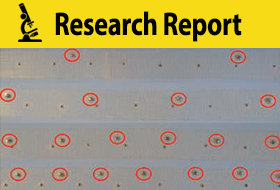 should give each seed equal access to a droplet or prill without compromising seed safety. 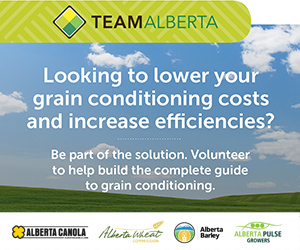 Spring applied fertilizer, ideally applied at the time of seeding in a one-pass system, is generally considered the most timely and economical for Western Canada.